20% discount to LAPIDUS members! Thanks to funding through the Lapidus International Regional Groups Fund 2018, we were able to deliver two 90-minute workshops led by writer and community educator Helen Boden at this year’s Moving Minds at Kelvingrove Art Gallery & Museum, Glasgow on Saturday 26th May 2018. As an experienced yoga, meditation and sound healing tutor, I combine elements of these practices together with writing to create a space where you can become grounded, tune in and access your imagination and awareness at a new level. This experiential Continuing Professional Development day focuses on creative writing and its use within therapy and therapeutic settings. 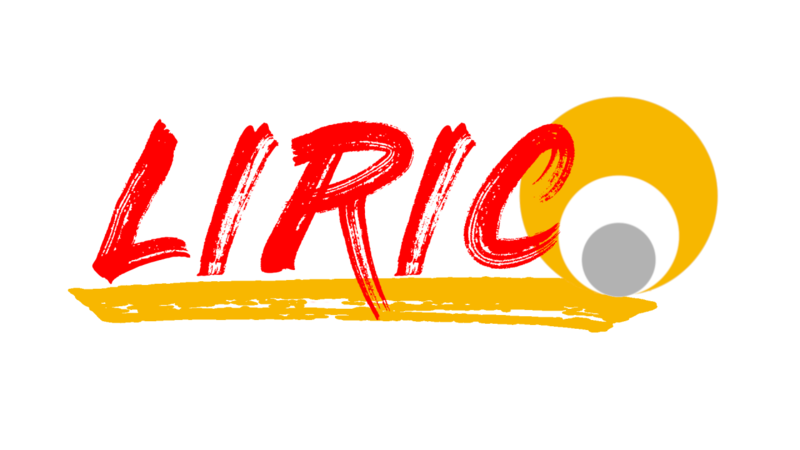 Lapidus International has just launched LIRIC, our research arm. The Lapidus International Research and Innovation Community became a real presence for our words-for-wellbeing not-for-profit company at the research symposium event at the end of July at Storyhouse in Chester. What is WordsWell18? And why do we keep talking about it? Both very good questions! Allow me to explain. Facilitated by North East poet and educator Natalie Scott, Seasonal Space to Write brings writers together, regardless of age, ability or discipline and where their interest may be in poetry or prose, report writing or simply recording daily events and experience. The authors of a new book - The Accidental Memoir - have shared this article this us on the importance of writing memoirs and the benefits it can bring. What a treat to walk through the doors of Conway Hall on June 9 2018 with the day stretching ahead of me. Four workshops exploring play, memory, childhood and life’s contrasts. One whole day of words for wellbeing. Grimm & Co is Yorkshire’s only Apothecary to the Magical. It’s an exciting project with a shop-front premises in Rotherham, offering creative writing workshops for children and young people. The first time I visited, as a potential volunteer, I was given the same experience as each new participant gets: the secret doors opened and I was ushered through into the writers’ space. I tell you, it’s magical. Would you like to be our new Treasurer? Lapidus International are looking for a new Treasurer to join the board. This is an exciting opportunity for someone who would like to play a part in the day-to-day decisions of Lapidus International, and to contribute to decisions about the company's future. With Father’s Day approaching, Tony reflects on how family secret stories can change over time. We all love receiving a handwritten letter through the post, the feeling you get. That rush of excitement, the anticipation of ‘what’s inside? !’ - Reading well thought out words from someone close to us, offering an opportunity of reflection and even becoming a tactile keep sake for the future. Letters provide us with such a wholesome experience. Leslie Tate’s novel, Heaven’s Rage, describes the life and loves of an emerging cross dresser in the 1970s and 1980s. His insights have been made into a well-received short film which is currently touring the UK. Here, he describes how the raised profile of trans people has affected him as a man, and a writer.